New England Treatment Access, a medical dispensary with locations in Brookline and Northampton, was among the shops affected by the hack. A message on its website said transactions would take longer than usual at both locations because staffers would need to “conduct certain sales functions manually.” It asked patients to delay their visits if possible. The Alternative Therapies Group, which operates a dispensary in Salem, posted a similar message on its website. 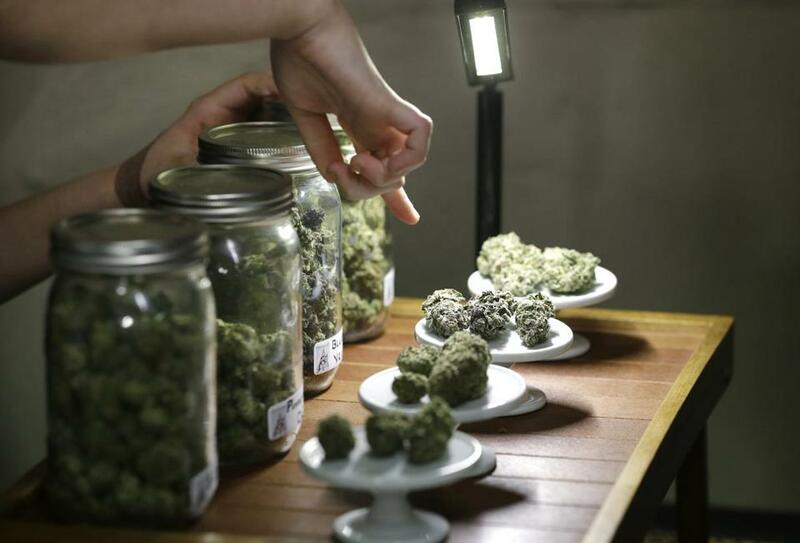 The software is a major tool for marijuana dispensaries, which use it to ring up sales to customers, track inventory, prepare required reports to state regulators and other business functions. The firm is now calling its retail clients one by one to help them switch over to an alternative system while it manually rebuilds its database of client information from various redundant backups.